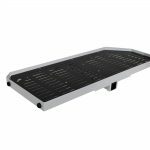 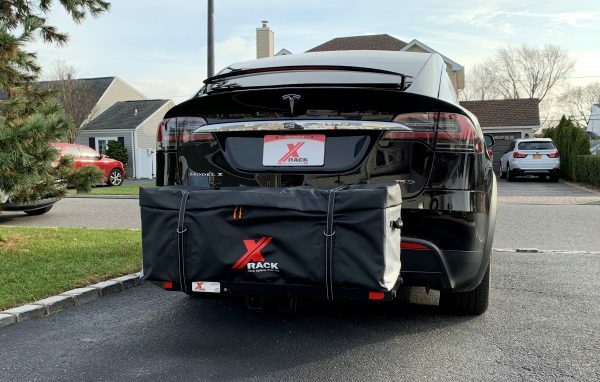 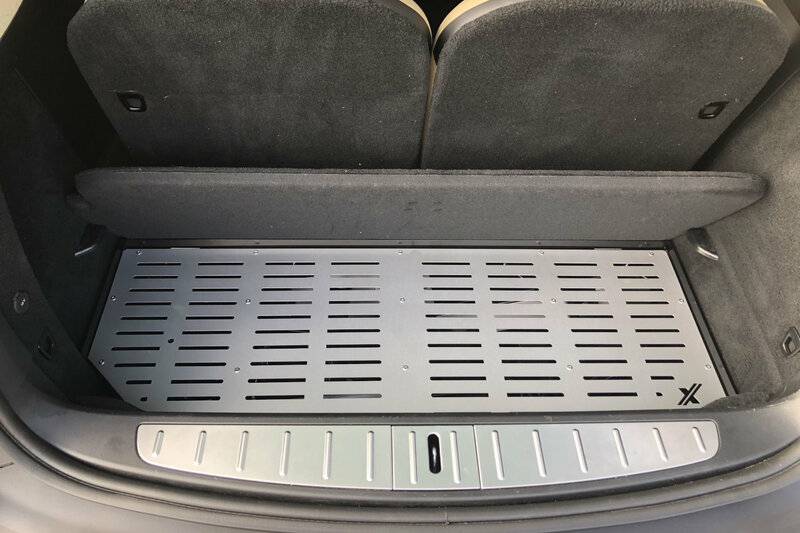 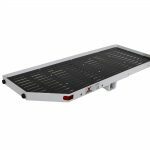 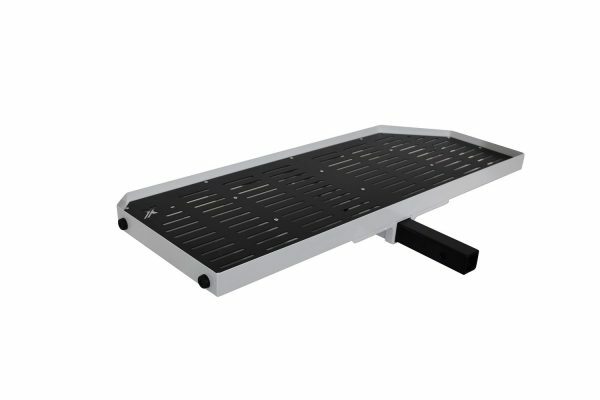 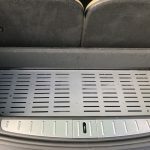 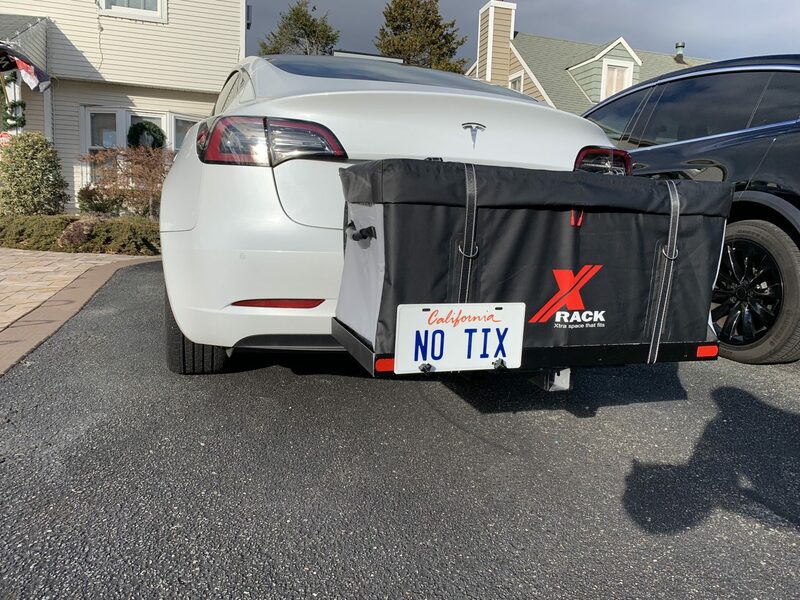 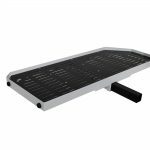 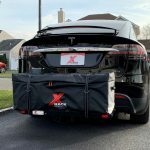 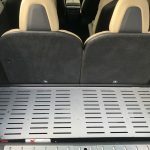 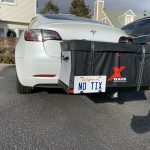 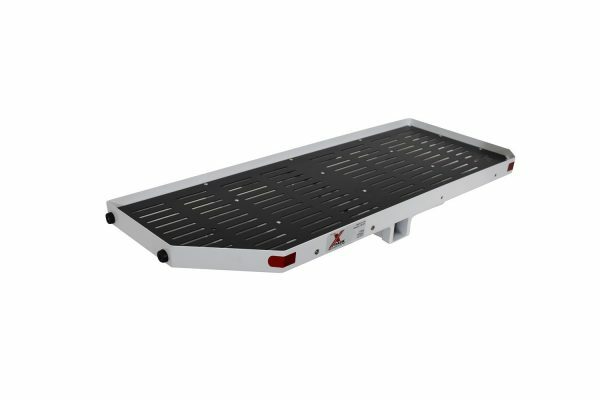 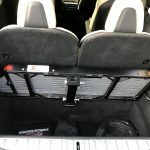 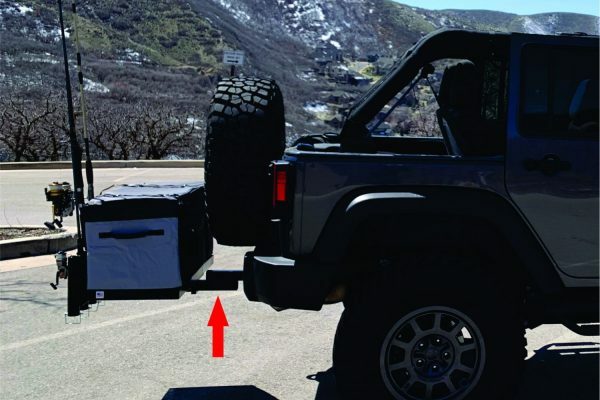 X-Lite Cargo carrier is specifically designed for the Tesla Model X. 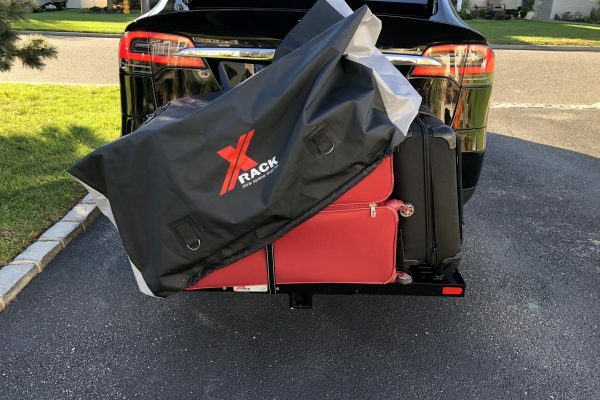 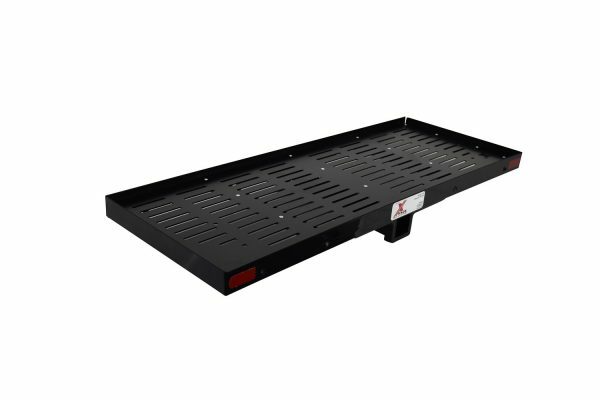 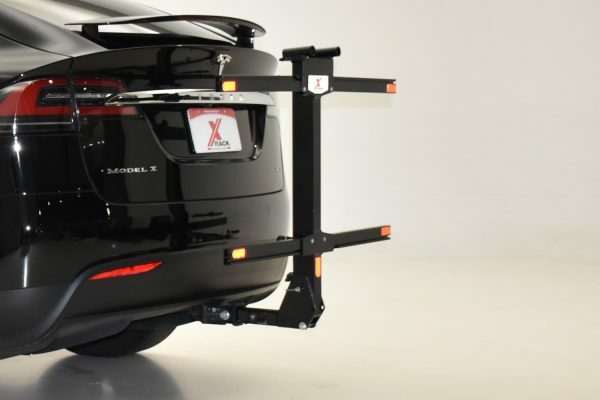 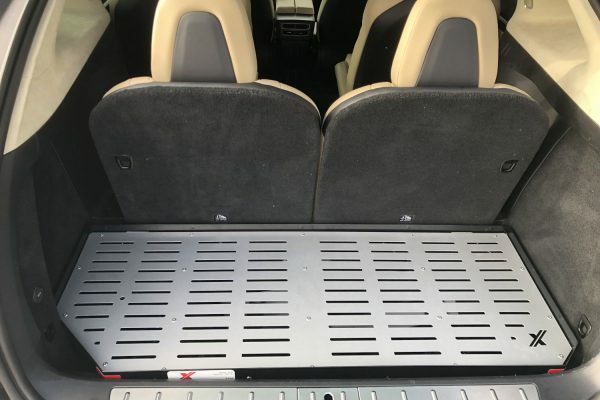 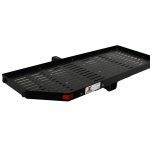 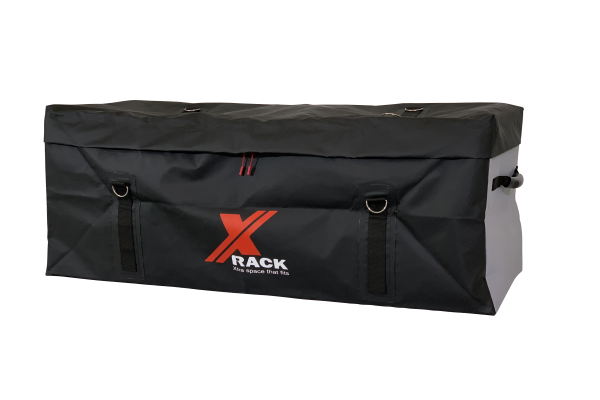 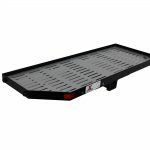 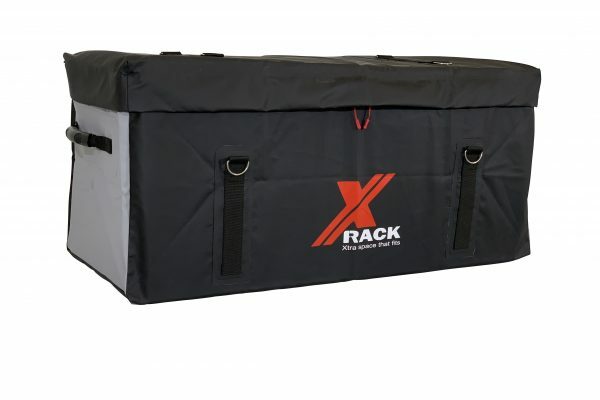 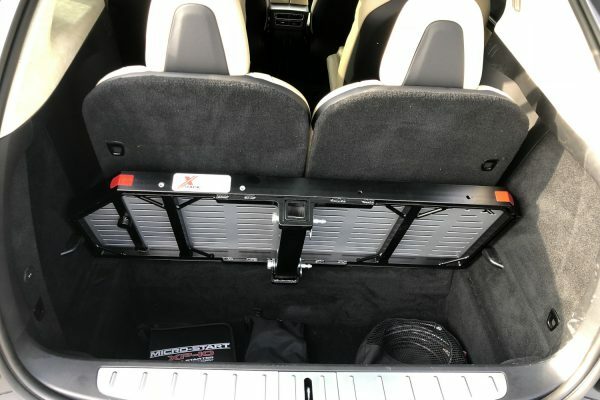 This light weight Cargo Rack with its retractable hitch sleeve, fits in the rear storage compartment of your Model X. 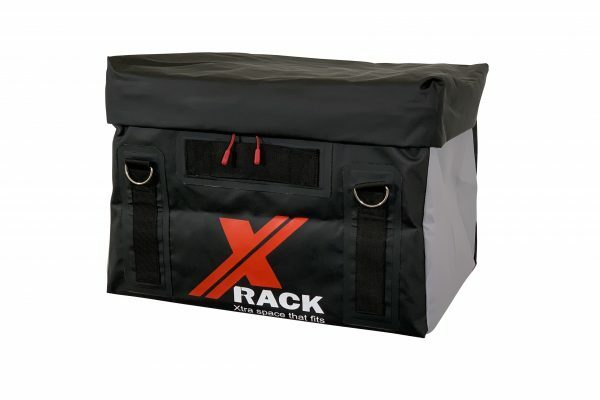 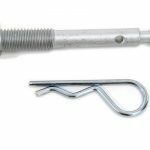 You can store it in the low position or swap it with the carpeted floor cover and store it in the upper position. 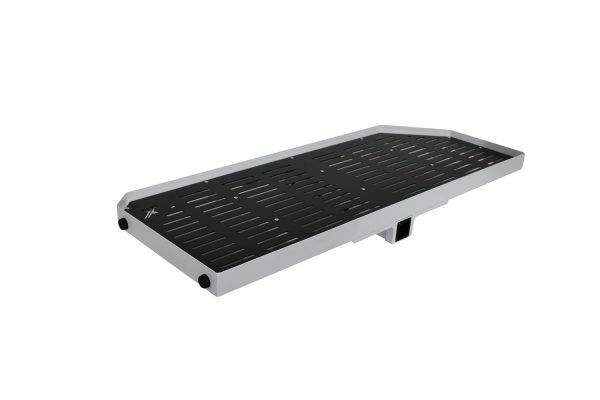 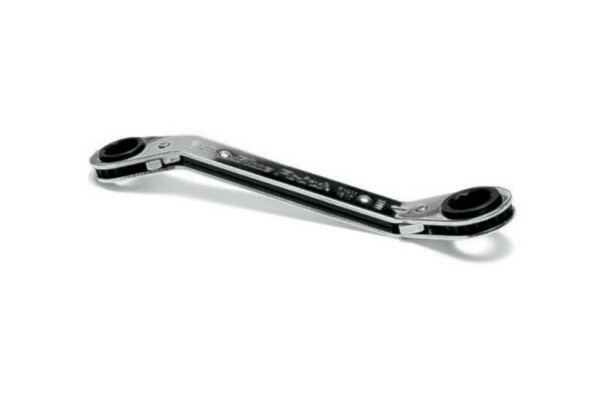 It will tilt up and function the same as the stock floor cover. 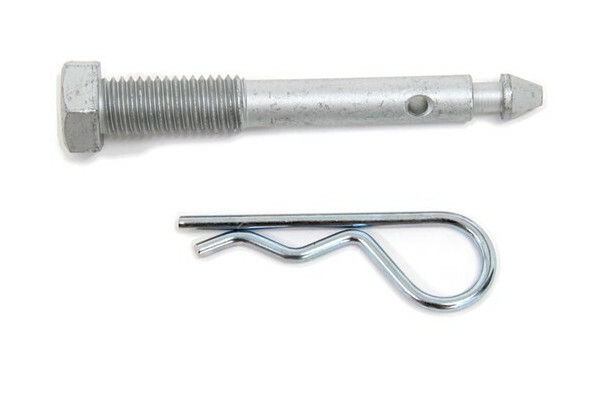 Accessory attachments can be inserted into the rear receiver on the X-Lite. 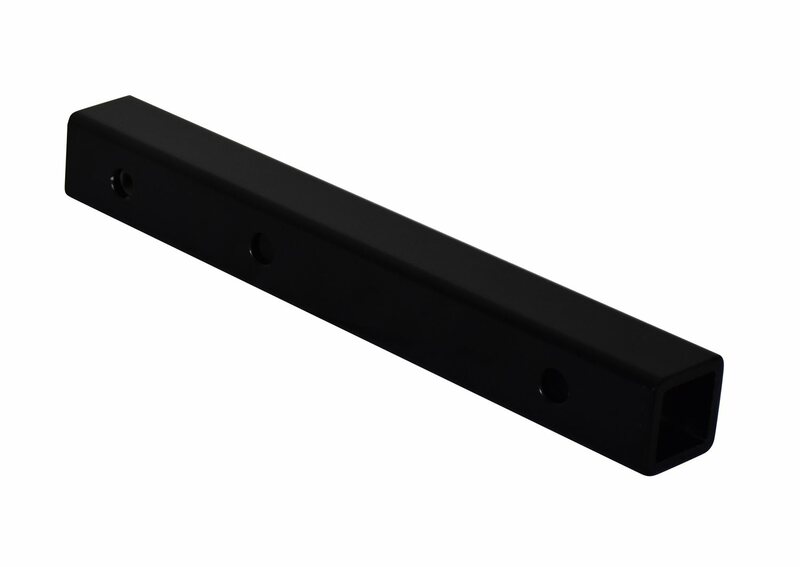 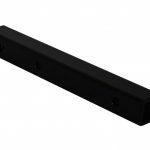 All Aluminum construction with Black powder coated finish.